Back length from (approx): 72cm/29"
Made from a cosy knitted fabric, this Christmas theme jumper is perfect for the cooler weather. 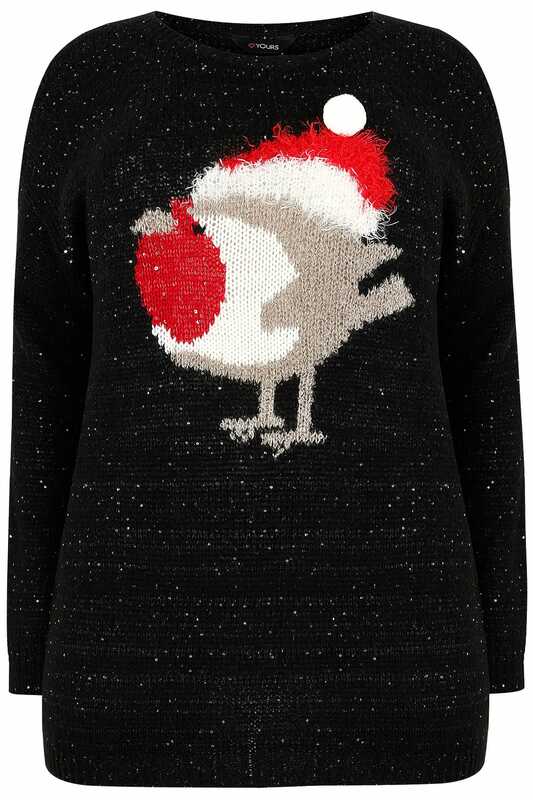 Team with skinny jeans and boots for the ideal Christmas jumper day outfit! 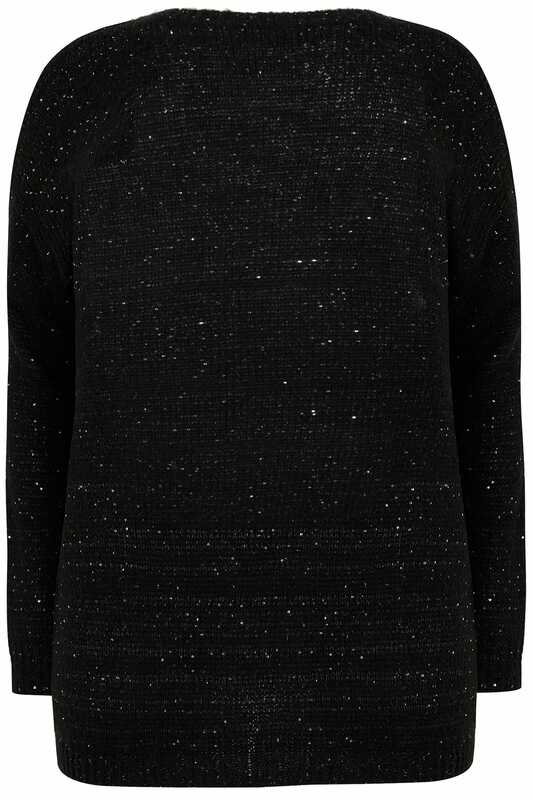 We love the sequin detail for sparkle effect!